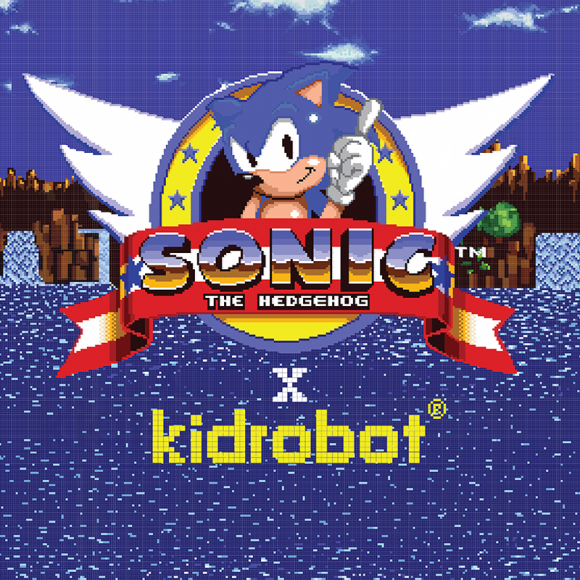 You might remember how we first brought you news of a possible collaboration with Sonic and Kidrobot, well it’s now official! Here are the details. They did a great job with the Street Fighter line, so I have no doubt they’ll do great with Sonic. My only fear is that from that detail the only character in this line will be Sonic just in variants from different games. Whist that idea is cool, I’d more prefer a wider rage like what we got with SF, especially since there’s plenty of variants that can be done with them as well. something new to look out for in obscure Great Yarmouth stores because no one consistantly sells Sonic merchandise in my area. Interesting. I’d like to see the designs before making any judgements, but these toys look promising.